Reduced! Calling all fisherman! Lovely 1-acre home-site along the serene Quittapahilla Creek. Enjoy convenient access to the 250ft of creek directly through your luscious back yard! The stream is trout-stocked twice a year. 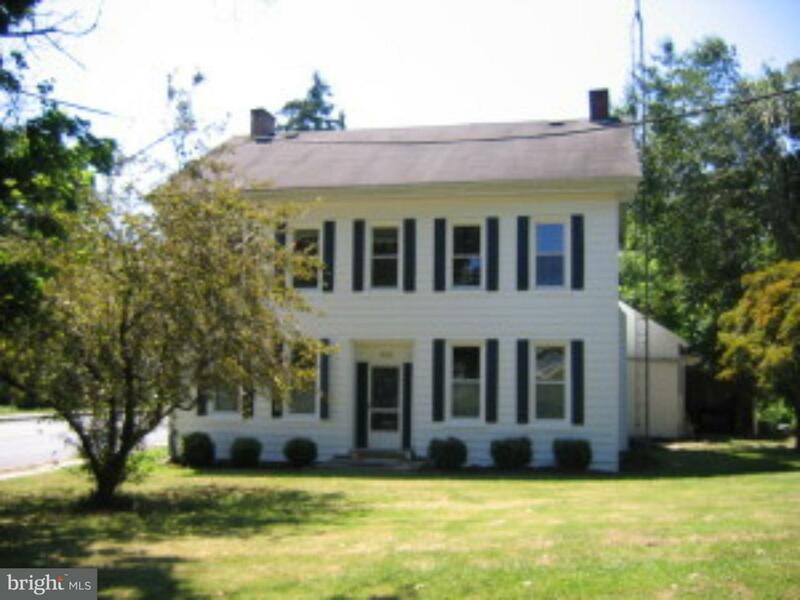 This 2-story (4) bedroom 1850's Colonial boasts 10-ft ceilings and deep set sills that add warmth and character. 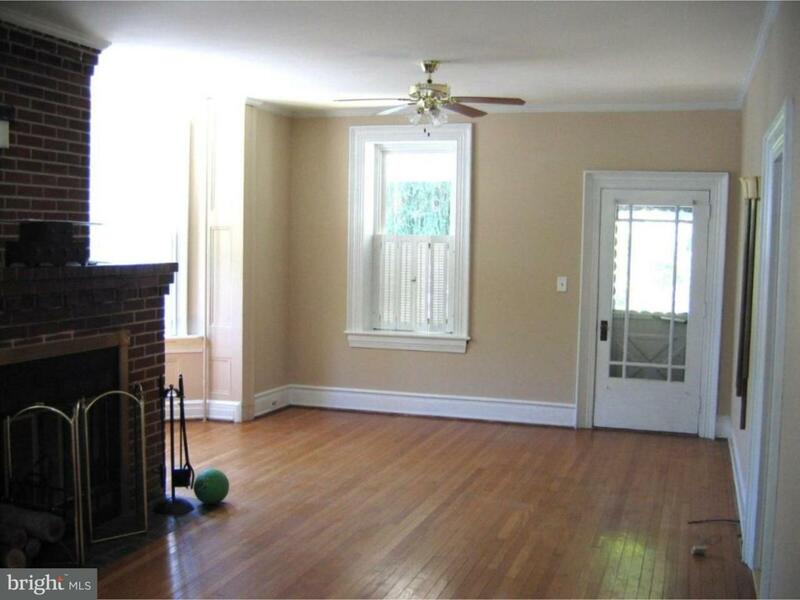 The renovated Kitchen, Dining Room and Living Room have hardwood flooring. 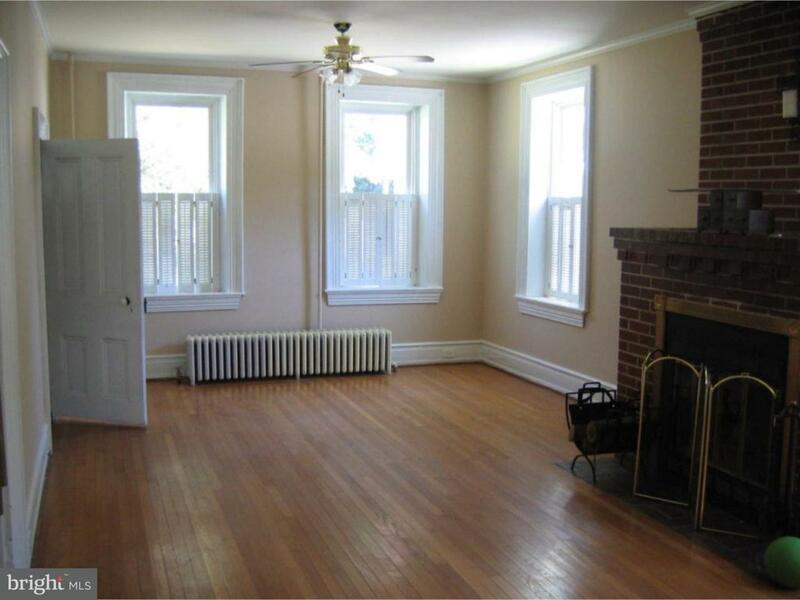 There is a rustic brick fireplace in the living room that keeps the 1st floor warm and cozy. 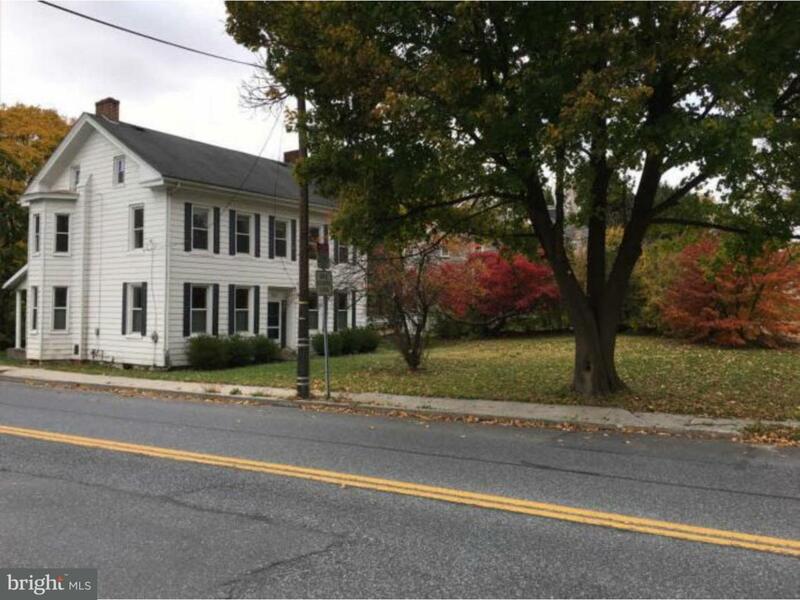 Economical brand new natural gas furnace with central air, replacement windows, and public sewer/water blend modern day conveniences with period charm. Rear covered porch leads to 2-story attached brick outbuilding with electric that was once a Summer Kitchen, but could become a workshop or gardening shed. There is also an adjacent covered area to store yard equipment. Gather outdoors in the lush, park-like rear yard for picnics or relax with fishing pole along the creek. Maximum potential with this centennial homestead for minimal investment. Property is within walking distance to entertainment, shopping and recreation. *Note: Home is brick under siding. Home is in a flood zone (see "Documents" for estimates). Flood insurance required. Prior MLS listing states "property flooded in Agnes in 1972 and in 2011. First floor has been redone." Not a short sale - seller has approval authority.